Lithuania's government intends to revise the scheme of accumulating food reserves for cases of war or other emergencies. Some MPs believe that Lithuania, as a member of the European Union, is still accumulating the reserve by the principles of the Soviet Union, suggesting to change the scheme to fit NATO standards. Arnoldas Pikžirnis, adviser to the prime minister, told BNS that the government intended to revise the accumulation scheme before the end of this year. "In our opinion, we should review the scheme of the reserve. Within the coming year, there are plans to change it under the current needs of the state and standards," Pikžirnis told BNS after a closed meeting of the parliamentary Audit Committee earlier this week. The meeting discussed the audit report about readiness of the state, municipalities and companies for state defence. 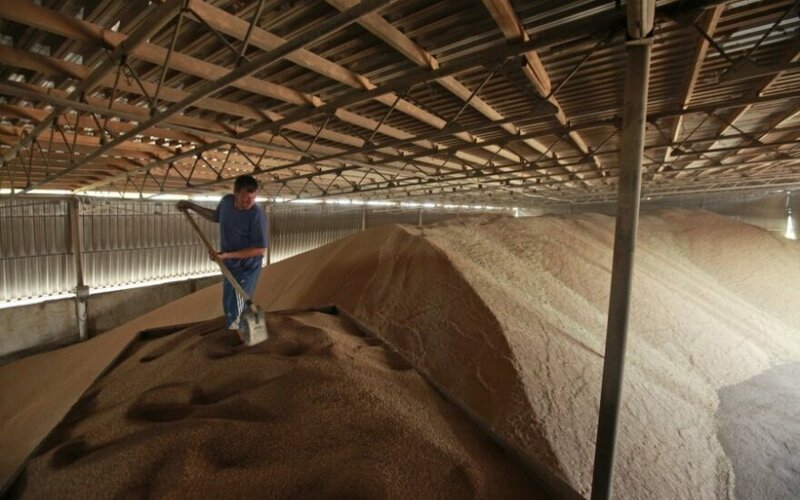 MP Naglis Puteikis, a member of the Audit Committee, said the parliamentarians were angry over the "horrific mess in the state reserve," especially in connection to storage of grains. "Lithuania joined the EU, and the food reserve remains in the Soviet Union (…). I cannot elaborate due to the classified label on the document but I wanted to both laugh and cry over the reserve storage criteria that date back to the Stalin era. The Ministry of Agriculture is hibernating in the 1953-1956 period," Puteikis told BNS. In his words, the accumulation and monitoring of the state reserve should be revised by NATO standards. Under the State Reserve Law, any data about the reserve is classified. According to information available to BNS, around a dozen of million euros are spent annually on the food reserve only.